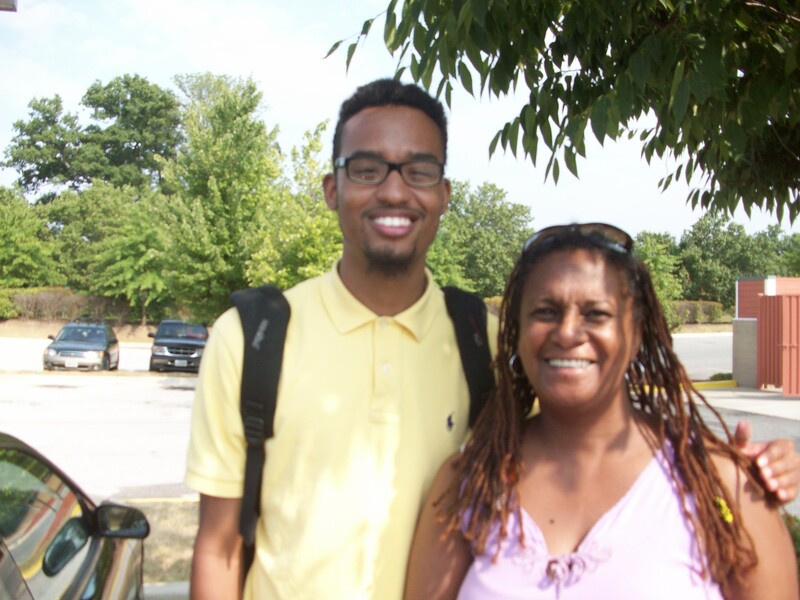 AOA College Access Summer Camp College Counselor, Malik Washington, (left, Wendy Johnson on right) was awarded $50 for excelling in his efforts at the camp. The donation was in honor of Major Brown, a teacher and coach in the Jersey City Public School system, who passed away in April. He was an advocate of college students and the award was given on behalf of his love for education. Congratulations, Malik!! !